At The Beach House, we appreciate how long the working week can feel, and how looking forward to the weekend is torturous, so we’ve come up with a few ways to perk up your week days. 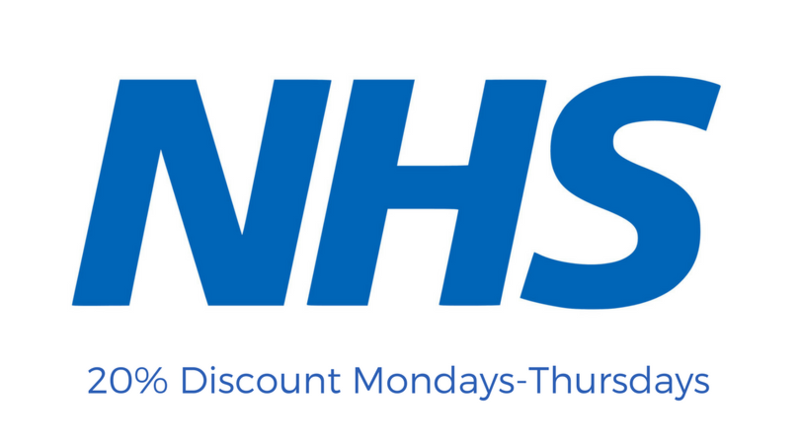 Two new regular meal offers in Worthing have been introduced to our calendar, and we’re pretty sure you’ll want to add them to yours too. The first is Burger Night. 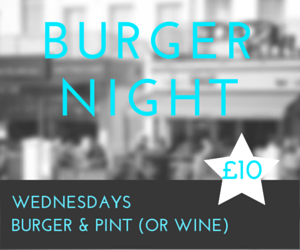 Our homemade burgers are famous throughout Worthing, and we love them so much we’ve dedicated Wednesday nights to them! For just £10, you’ll be able to choose from one of our gourmet burgers, and enjoy it with a beer or glass of house wine. We’ve got 7 options to ch oose from, including portabello mushroom & goats cheese burger, and a tuna loin steak burger – you’ll be spoilt for choice every time! Steak is a brand new addition to our menu, and to celebrate, we’ve made Thursday night’s Steak Night! For £12, you get a tasty plate of steak frites, and a beer or glass of house wine. This ties in nicely with our Beach House Music Club, that also happens on Thursday evenings, and accompanies a weekday treat nicely.